Welcome to IC Publishing. 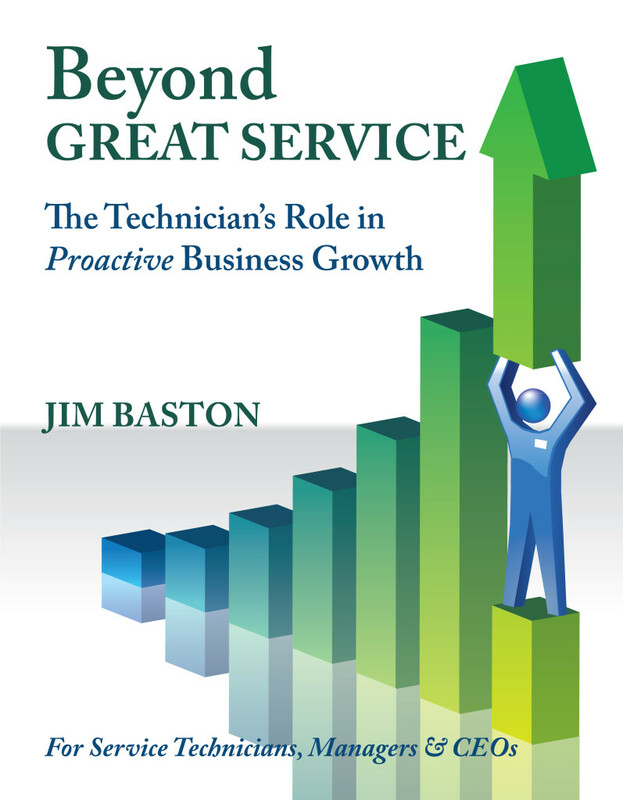 This week, I have the pleasure of introducing you to our newest author, Jim Baston – and have invited him to share his process and purpose for writing Beyond GREAT SERVICE, his first book. Whether you’re an avid reader, published author or novice or seasoned writer, I’m sure you’ll enjoy his message. With respect to Beyond GREAT SERVICE, Jim’s attention to detail and fascinating gift of story-telling to teach a powerful and much-needed message is ingenious. It’s rare to find in one person, all the qualities that Jim Baston possesses; and it’s obvious he knows his stuff. Although written specifically for the service industry, Beyond GREAT SERVICE is an excellent read for all of us who care about both the bottom line and great business relations for life. Highly professional and committed to excellence! As publisher and editor, it was an honour to be a part of bringing this work to life, and I’m sure there’s much more to come from Jim Baston of BBA Consulting Inc, so stay tuned! Jim: I had spent several years working with service companies and watched them struggle to get their technicians more involved in business development activities, with little success. It became apparent that there were some fundamental issues which were impeding success. Unless these issues are addressed, management will always be disappointed with the outcomes, regardless of the amount of time and other resources used, or the positive intentions of management. I felt the book would be a good way to highlight those issues and to provide some specific strategies on how to deal with them. What do you want others to gain from (your book)? 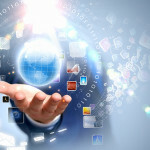 Jim: Ultimately, I would like readers to successfully engage their technicians in proactive business development. I personally think this is a win/win situation. The customer wins by working with companies and individuals who understand their needs and goals, and are genuinely looking for ways to help achieve them. The service company wins because this approach can generate significantly higher revenues at good margins, without adding to overhead (additional sales resources). And because this approach can generate an exceptional customer experience, retention rates improve. The individual technician wins because they develop new skills that make them more valuable to their customers and to their employers. What was your creative process for this project? Jim: The idea had been on my mind for some time. The concepts expressed in the book are based on the work I have done with technicians all over North America, and from ideas that were generously shared by people I have had the pleasure to meet and work with across several service industries. I have written a number of articles which helped me to formalize my thoughts, so when it came to write the book, it was simply a matter of putting the ideas on paper. Why did you choose the story-telling format you used? 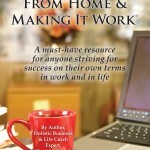 Jim: I wanted to write a “how-to” book on the subject, but I struggled with what form it would take. I chose to go with a fictional account because I thought it might be more interesting for the reader and I hoped that the reader would see elements of themselves in the characters. There were also some people issues that needed to be considered, and I thought the story approach would allow me to explore those interpersonal issues more effectively than a straight forward “how-to” book. Jim: I have a few of ideas that I am working on — all based on the service industry and what strategies management can take to differentiate themselves and create a sustainable competitive advantage. And now to you, the reader, what’s next for you? Embrace your creativity! Make time to write and share your unique gifts and expertise! Look what can happen when you do! I’d love your feedback! Don’t forget to leave a link back to your own blog as well via the commentluv feature here on the site.